Sure, Brickell is the financial district of Miami. 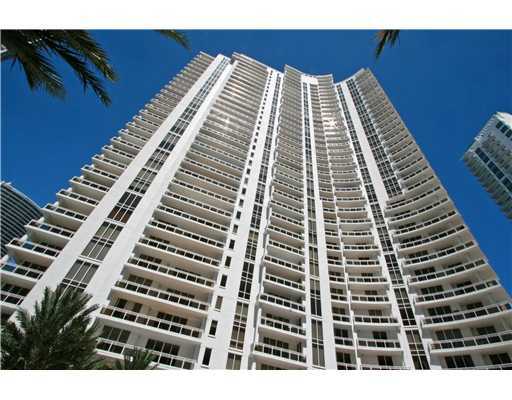 It’s also an area that is home to some of Miami’s most luxurious condos. If you’re looking for a vibrant, convenient home, with a diverse collection of people, entertainment and cultural opportunities – all with a backdrop of the sparkling blue waters of the bay -- come home to Brickell. Last week we looked at several of Brickell’s most luxurious condo buildings. 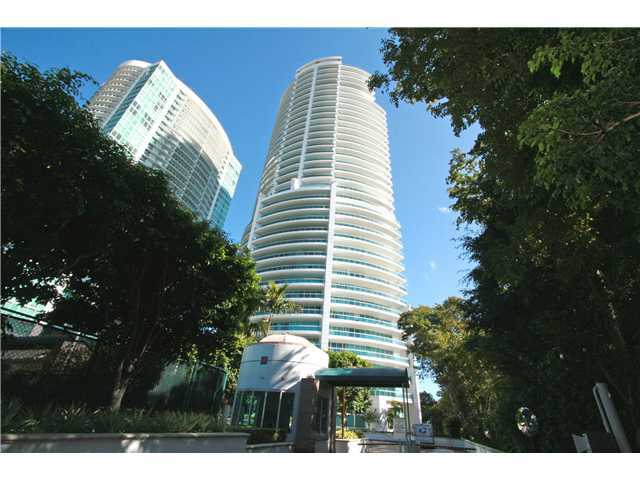 This week, we’ll round out that discussion by looking at several other condos in Brickell. When you choose to live in Brickell you’re not just choosing an area, or a home, you’re choosing a lifestyle. Built in 2009, Icon Brickell offers a lifestyle like no other. Surrounded by parks, Brickell Avenue and Biscayne Bay, Icon boasts three luxury towers: Tower One, Tower Two – both 58 stories -- and the Viceroy, a 50-story skyscraper. Choose from penthouses or studio and one-bedroom to 3-bedroom units that range in size from 640 square feet to 3,000 square feet. The amazing units at Icon Brickell prominently feature skyline views as well as those of Biscayne Bay, Key Biscayne and South Beach. Each unit contains what the developers call an “interactive concierge on demand network,” along with high-speed cable television wiring and CAT5 cable for data and telephone communication. Current offerings at Icon Brickell are priced from $260,900 to $2,150,000. Imagine a new home, high above the bustle of the city, in which to marvel at the skyline and the bay. That’s what you’ll find at Carbonell, located on Brickell Key Boulevard. Completed in 2005, the Carbonell building stands 410 feet in height, offering amazing views of the city skyline and Biscayne Bay. There are 284 units on 40 floors, ranging in size from one-bedroom to four bedrooms. The smallest unit offers 1,031 square feet of living space while the largest contains 2,860 square feet. The Carbonell building was named after Manuel Carbonell, a world-renowned Cuban sculptor. Nearby you’ll find parks, a playground, the one-mile long Brickell Key Bay walk, shopping, dining and groceries. Although located in the thick of everything Brickell has to offer, Carbonell offers ultimate privacy. Units at the ultra-luxurious Carbonell Brickell Key are currently offered from $415,000 to $3,300,000. One of Brickell’s older luxury buildings (built in 1993), Bristol Tower’s grace and elegance paved the way for those that came after. Bristol Tower, however, still affords some of Brickell’s most amazing views and impeccable service. The developer behind Bristol Tower was Ugo Colombo, the same developer who built Santa Maria on Brickell, Grovenor House and Epic Downtown Miami. Bristol Tower stands 40 stories tall and contains 147 units, ranging in size from two to seven bedrooms. The smallest unit offers 1,210 square feet of living space while the largest is one you may get lost in: 7,620 square feet. If you are considering purchasing your own luxury home at the exclusive Bristol Tower, act quickly because they are seldom offered. Current offerings range in price from $569,900 to $6 million.